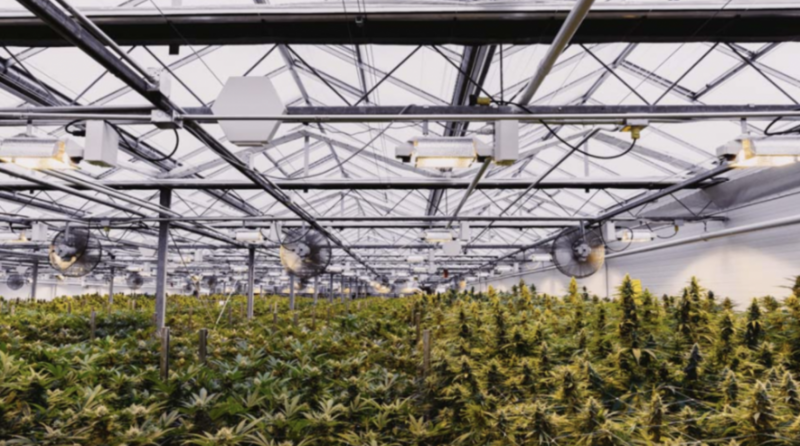 For instance, Canopy Growth Corp CGC[NYE] – $26.87 lost CA$421.6 million this fiscal year and supply chain issues could slow the company down until expansion projects finalize along with countrywide regulations go forward for edibles and beverages, which will open up an important flow of consumer sales. Supply shortages will also limit sector-wide growth in Canada as permitting along with the harvest cycle might lead to some disappointment (not to mention, a string of bought deal offerings due to banking issues might also dilute shareholder gains). However, one reason for excitement is the market in the United States. Michigan will be the 10th state to legalize recreational use and more states will certainly enter that group as the reaping of tax money is hard to pass up. A Colorado state report showed that marijuana sales generated $247 million in tax revenue. There is also the recent Farm Bill that could propel CBD into a household item as it already is gracing the shelves of cosmetic counters and celebrity Instagram feeds.